9780670077588 | Penguin Books Australia, April 1, 2016, cover price $35.00 | About this edition: What happens when an acclaimed Australian chef is asked to ditch his favorite fat-laden ingredients, forgo many of the rich Italian dishes he has spent 20 years perfecting, and remove gluten from his recipes? 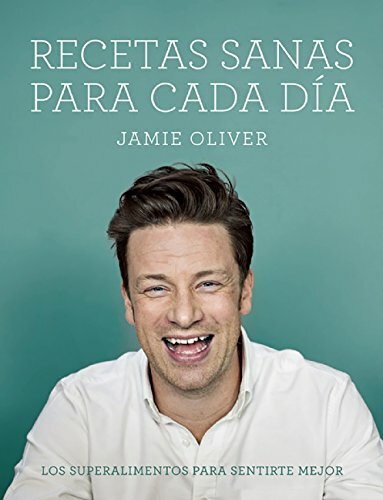 9788416220748, titled "Recetas sanas para cada dÃ­a/ Everyday superfood" | Grijalbo Mondadori, March 22, 2016, cover price $39.95 | About this edition: "Un nuevo enfoque sobre la alimentaciÃ³n saludable, de la mano del excepcional cocinero". 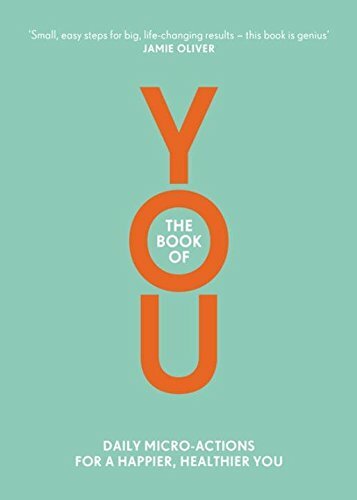 9781405924139 | Gardners Books, December 3, 2015, cover price $14.75 | About this edition: Give The Book of YOU one minute of your time each day and achieve a happier, healthier, more fulfilled life. 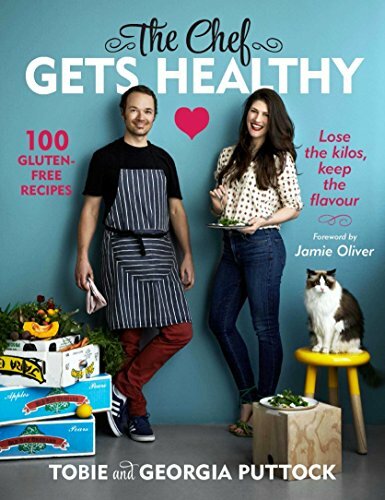 9780062305640 | Ecco Pr, October 20, 2015, cover price $34.99 | About this edition: This is the most personal book I've ever written, and in order to write it I've been on a complete journey through the world of health and nutrition. 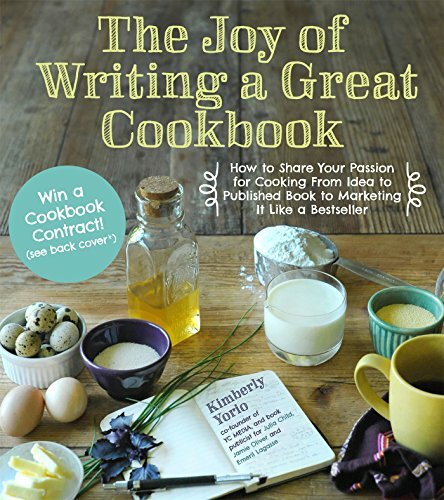 9781624140600 | St Martins Pr, May 12, 2015, cover price $21.99 | About this edition: Craft the Cookbook of Your Dreams With Help From a Culinary Marketing Mastermind With more than 20 years in publicity under her belt, Kim Yorio has worked on the book campaigns of some of the biggest names in the food world, including Julia Child, Jamie Oliver, Ina Garten and Rachael Ray, as well as esteemed brands like Calphalon, Sur La Table, Nudo Italia and Taste #5. 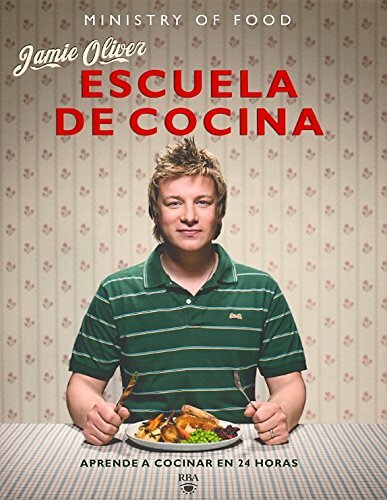 9788415989943 | Grijalbo Mondadori, November 6, 2014, cover price $68.95 | About this edition: All our books are brand new. 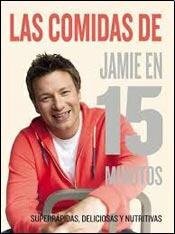 9780316335836 | Hyperion Books, July 1, 2016, cover price $18.00 | About this edition: The 50 brand-new meals in this book are exciting, varied and seasonal. 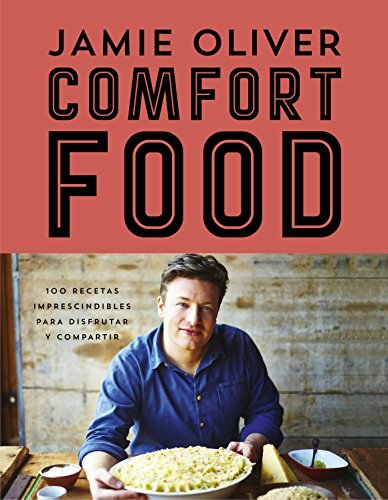 9780062305619 | Ecco Pr, September 23, 2014, cover price $39.99 | About this edition: Jamie's new cookbook brings together 100 ultimate comfort food recipes from around the world. 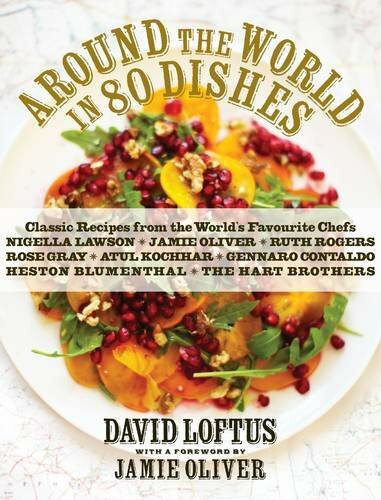 9781848875227 | Atlantic Books, September 1, 2013, cover price $34.95 | About this edition: One of the world's leading food photographers brings together some of the world's greatest chefsâincluding Jamie Oliver, Heston Blumenthal, and Nigella Lawsonâin a treasure-trove of treats from the four corners of the globeÂ David Loftus is one of the world's leading food photographers: on the road 350 days of the year, camera in hand, shooting top chefs and their wonderful dishes from Battersea to New York to the Bahamas. 9788492981779 | Reprint edition (Rba Publicaciones Editores revistas, July 30, 2013), cover price $39.99 | About this edition: AdemÃ¡s, el libro incorpora la tecnologÃ­a Clic2C, que te permite ver con tu smartphone con conexiÃ³n a internet, un montÃ³n de contenidos multimedia que Alma ha preparado para el lector. 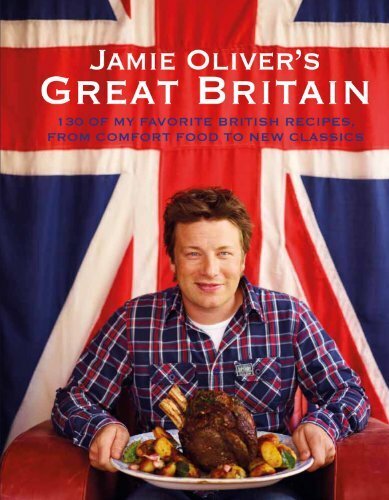 9781401324780 | Reprint edition (Hachette Books, October 2, 2012), cover price $35.00 | About this edition: Having grown up in his parents' gastropub, Jamie Oliver has always had a special place in his heart for British cooking. 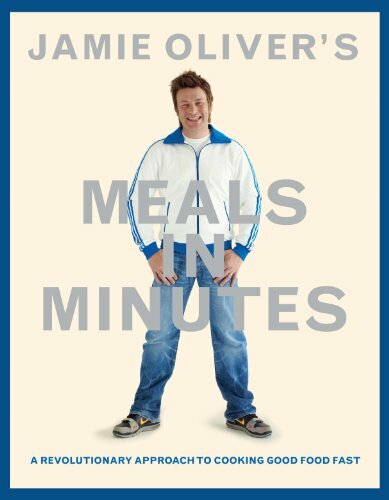 9781401324421 | Hachette Books, October 4, 2011, cover price $35.00 | About this edition: I'm going to show you how to put a whole meal on the table in a matter of minutes! 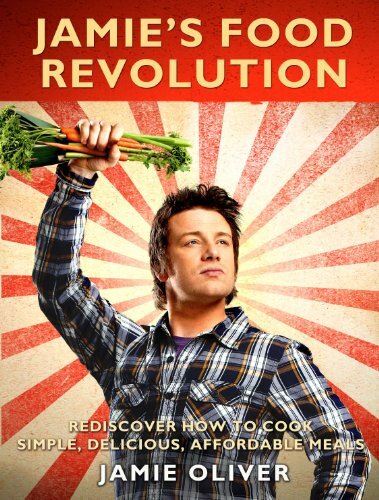 9781554078141 | Firefly Books Ltd, February 3, 2011, cover price $29.95 | About this edition: "What's exciting and clever about what Jekka has done with this book is that she's focused on a 'hit-list,' her top-50 cooking herbs of all time, and gives you delicious and exciting ways of using them. 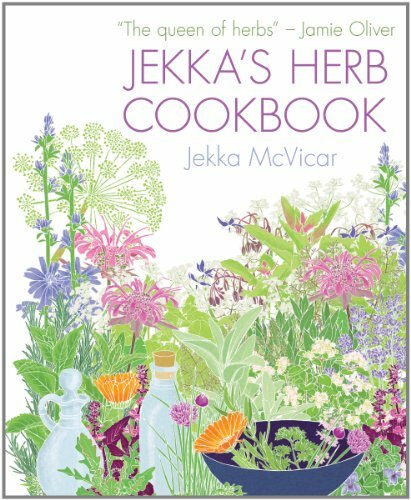 9781770850057 | Firefly Books Ltd, July 4, 2012, cover price $24.95 | About this edition: "What's exciting and clever about what Jekka has done with this book is that she's focused on a 'hit-list,' her top-50 cooking herbs of all time, and gives you delicious and exciting ways of using them. 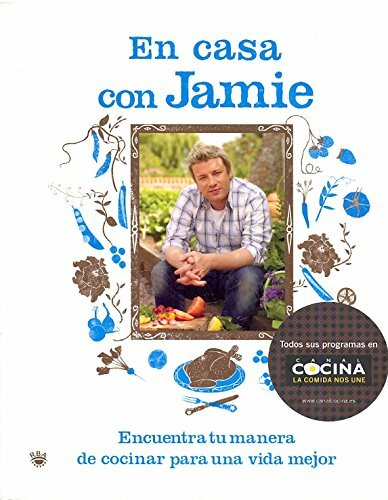 9781401323592 | Hachette Books, October 13, 2009, cover price $35.00 | About this edition: Cooking good food from scratch is a skill that can save you money, keep you healthy, and make you and your family and friends happy. 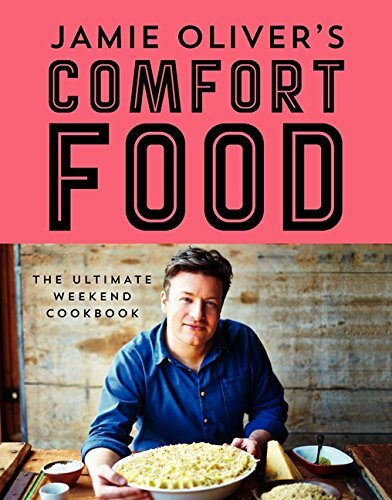 9781401310479 | Reprint edition (Hachette Books, April 5, 2011), cover price $24.99 | About this edition: Cooking good food from scratch is a skill that can save you money, keep you healthy, and make you and your family and friends happy. 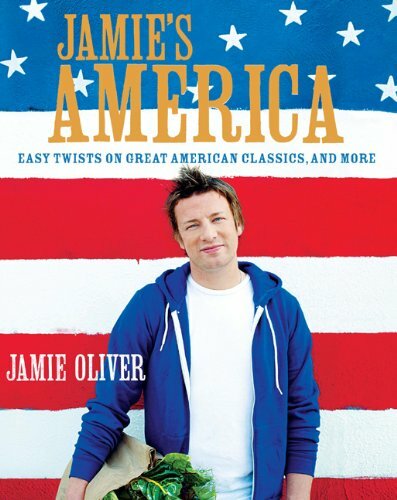 9781401323608, titled "Jamie's America: Easy Twists on Great American Classics, and More" | Hachette Books, October 5, 2010, cover price $37.50 | About this edition: The incredible diversity in American cooking was a real revelation to me. 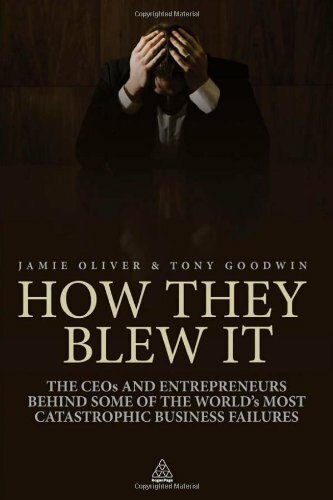 9780749460655 | Kogan Page Ltd, September 28, 2010, cover price $19.95 | About this edition: How They Blew It is about people who did something remarkable: they all built huge business empires worth millions, if not billions. 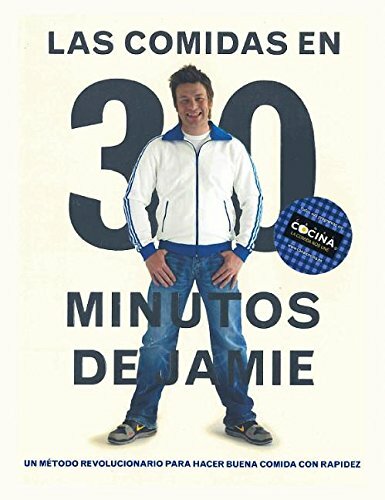 9788498676303 | Ill tra edition (Rba Publicaciones Editores revistas, November 1, 2009), cover price $52.95 | About this edition: Este libro se ha inspirado en toda la gente que he conocido que pensaba que nunca hubieran podido niquerido aprender a cocinar.